RKB Foods is established in the year 2017 under the guidance of Mr. Kalpnik Bansal & Mr. Bhupesh Bansal. The two Bansals belong to a family that has a legacy of doing business since the 1960s. Academically Mr. Kalpnik Bansal holds a master degree in Economics and Mr. Bhupesh Bansal holds an MBA degree and both of them have a collective experience of 15 years in the pulses and raw rice processing industry. Apart from RKB Foods, the family is running two units with capacity of over 300 tons per day of pulses & raw rice processing. RKB Foods started manufacturing Besan after seeing a need of Pure Besan in today’s market as it is available in very adulterated manner. 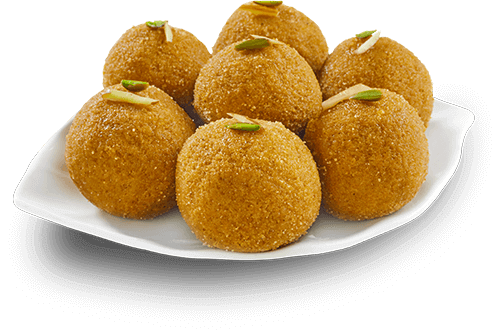 RKB foods have a state of art processing plant for Besan (Gram Flour) with a capacity over 30 tons per day. The products of RKB Foods are unbeatable in its quality and has proper ISO 9001:2015 & HACCP certifications. We are awarded with many prestigious awards for the quality of products supplied by us. RKB Foods vows to make its brainchild brand ANNRATAN as one of the leading foods and beverages brand of the country. As the name goes, “Ann” means Food and “Ratan” means Wealth and hence keeping up with the name, this brand of RKB Foods gives the best value of customer’s money with its quality and nutrition of the food products. 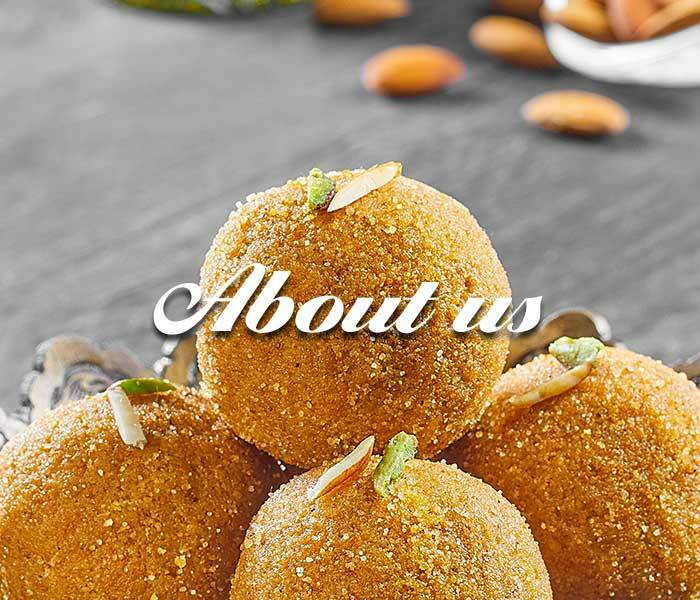 RKB Foods is planning for a range of other food products with the same brand name ANNRATAN , with an assurance of even more better quality and nutrition. We even serve with large quantities of our products on demand. 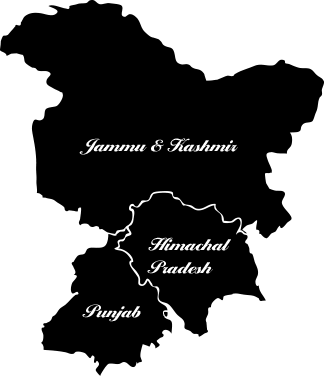 Our products are mostly in supply across Punjab, Himachal Pradesh and Jammu & Kashmir. To be recognised as the best distinctive brand across the world by virtue of its quality and healthier food products produced and processed using the most advanced technologies. To provide every Indian household the pure, healthier & nutritious foods at an absolutely affordable and optimum value. RKB Foods has the most advanced state of art processing unit with very hi-tech & automatic machines that follows the international quality standards. The processing plants are fully automated and hence has zero risk of exposure to bared human hands which ultimately reduces the risk of contaminating foods due to bacteria and other harmful germs. To ensure that the Besan (Gram Flour) doesn't lose its natural aroma and taste , its manufacturing is done under cooling process. To avoid any unhygienic situations, RKB Foods has strictly instructed all its workers in the processing plant to wear proper gears and maintain cleanliness and hygiene.